Wheel-to-wheel racing at speeds over 220 mph, the DXC Technology 600 is one wild night under the lights. And this year, the NASCAR Camping World Truck Series came with! 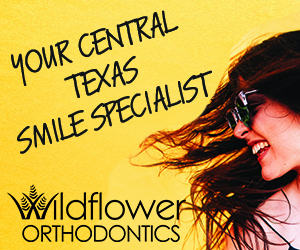 Here’s a close-up of the excitement June 8 – 9 at Texas Motor Speedway. Second place finisher, Simon Pagenaud of Team Penske tears out of the pits during the 2018 DXC 600 qualifying at Texas Motor Speedway. Takuma Sato of Rahal Letterman Lanigan Racing gets suited up before the start of the 2018 DXC 600 qualifiers. Marco Andretti of Andretti Herta Autosport coming into the pits during practice. Second place finisher Simon Pagenaud of Team Penske before the start of the 2018 DXC 600. Indy 500 winner Will Power of Team Penske took third in Qualifying but crashes out and cannot finish the 2018 DXC 600 at Texas Motor Speedway. Tony Kanaan of A.J. Foyt Enterprises was fastest in Friday’s practice session for the DXC Technology 600 with a lap of 220.014 mph. Then this happened! Stewart Friesen (#52) of Halmar Friesen Racing fought his way to a second place finish Friday night during the NASCAR Camping World Truck Series. Arie Luyendyk Jr. of The Bachelor has roots in Indycar. His father, Arie Luyendyk, is a two time Indy 500 winner. Jr. was spotted during the driver’s parade at the 2018 DXC 600. One of the greatest defensive ends of all time, Dallas Cowboy legend Ed “Too Tall” Jones during the driver’s parade for the 2018 DXC 600 at Texas Motor Speedway. The 2018 DXC 600 winner, Scott Dixon of Chip Ganassi Racing during the driver’s parade. 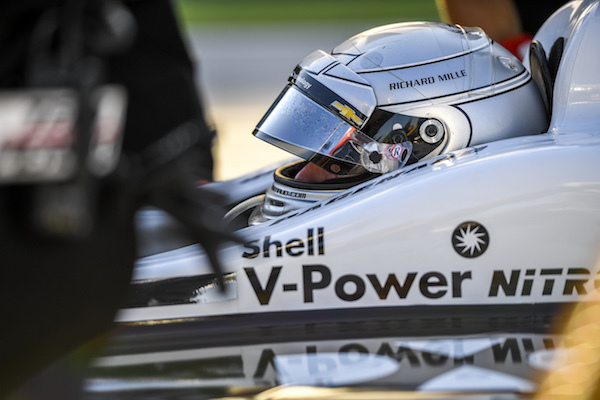 Josef Newgarden of Team Penske took pole on Friday night but could not hold the spot and finished 13th overall during the 2018 DXC 600 at Texas Motor Speedway. Second place finisher Simon Pagenaud of Team Penske enters the pits during the 2018 DXC 600. 2018 DXC 600 winner Scott Dixon (#9 of Chip Ganassi Racing) being hunted down by third place finisher #27 Alexander Rossi of Andretti Autosport at Texas Motor Speedway.